Tragically, on Monday we reported that three people, all under the age of 17, had died whilst attending a St Patrick’s Day disco in Cookstown, Northern Ireland. The absence, it seems, of strategies for crowd safety resulted in too many people attempting to enter the premises. The local community was understandably shocked by events, as police and Health and Safety officials continue to uncover what went wrong. 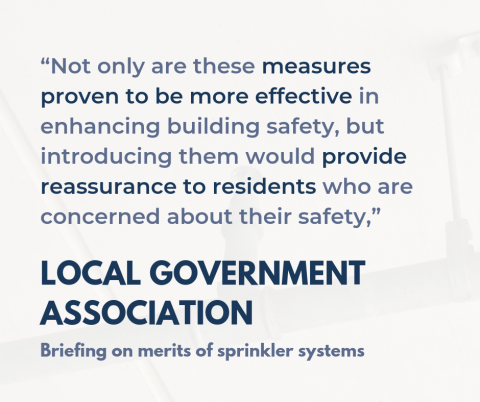 Last week, a new briefing by the Local Government Association (LGA) called for a more widespread installation of sprinkler systems in schools and care homes. This was largely catalysed, the article suggests, on renewed worries about fire prevention following the Grenfell Tower Tragedy. 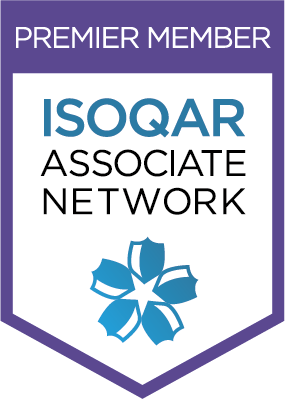 The LGA suggested that these recommendations would not only tangibly improve safety standards but would also reassure residents. 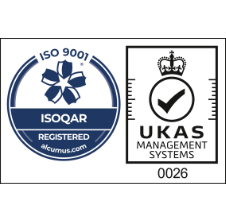 Last week, the HSE concluded its investigation into a Preston-based waste management and recycling firm, issuing an extensive £20,000 fine. 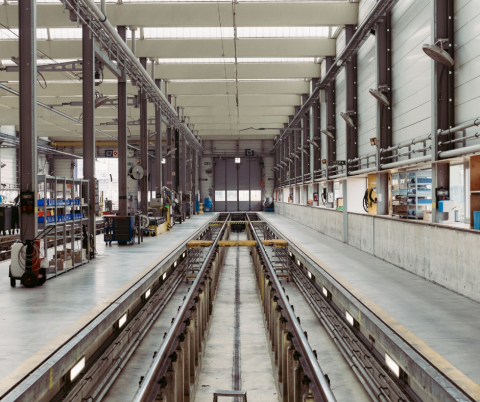 This was due to the fact that the company had failed to put in place suitable guard plating, which would have prevented an incident in April 2017, in which an employee’s arm was crushed and permanently damaged. A Dorset based construction firm has been fined over £900k by the HSE after it was found out that it did too little to prevent a catastrophic wall collapse. Indeed, the absence of effective safe working practices, it was deemed, was responsible for the death an employee. 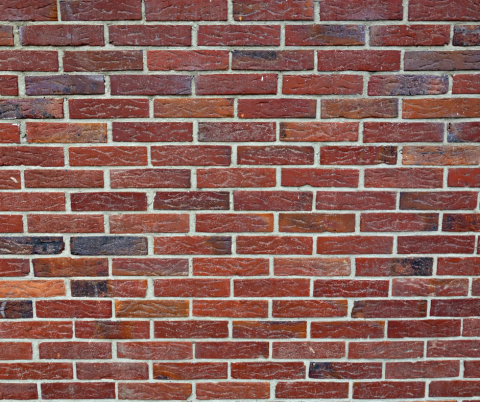 The victim was fatally struck on the head by falling masonry, which could have been prevented had work been managed effectively. 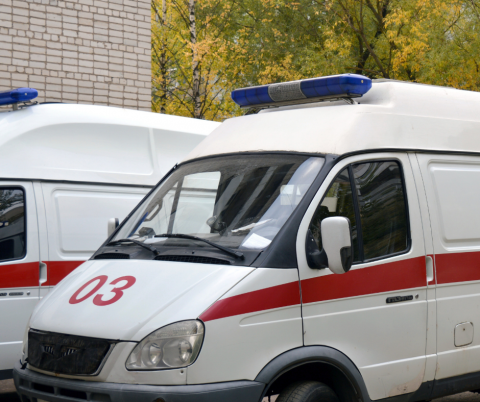 We recently reported on the bizarre Health and Safety story which drew from new statistics issued by the NHS. 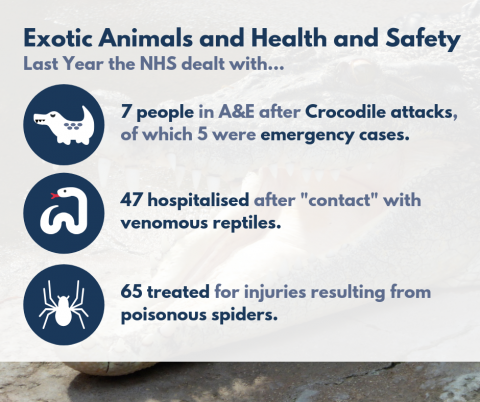 The report amazingly highlighted that 7 people were hospitalised last year after sustaining injuries from crocodiles, whilst 47 fell ill due to venomous reptiles. Finally, it was reported that 65 people attended hospital due to injuries from poisonous spiders.